A potential new drug therapy for spinal cord injuries has been identified by researchers at Purdue University. 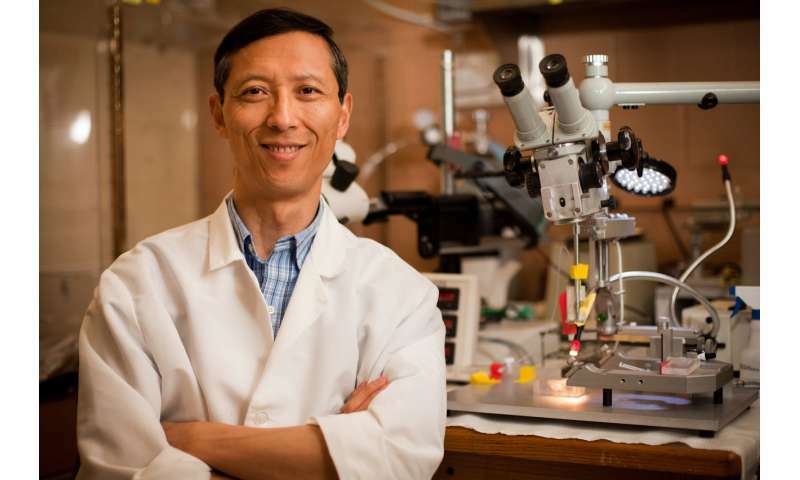 The drug was identified by Riyi Shi, professor in the Department of Basic Medical Sciences, College of Veterinary Medicine and ?moreAn experimental drug has shown promise as a potential therapy for spinal cord injuries in animal studies. The compound, 4-aminopyridine-3-methanol, works in a similar way as a drugpreviously developed at Purdue, 4-aminopyridine (4-AP), which has been approved by the U.S. Food and Drug Administration to treat multiple sclerosis. 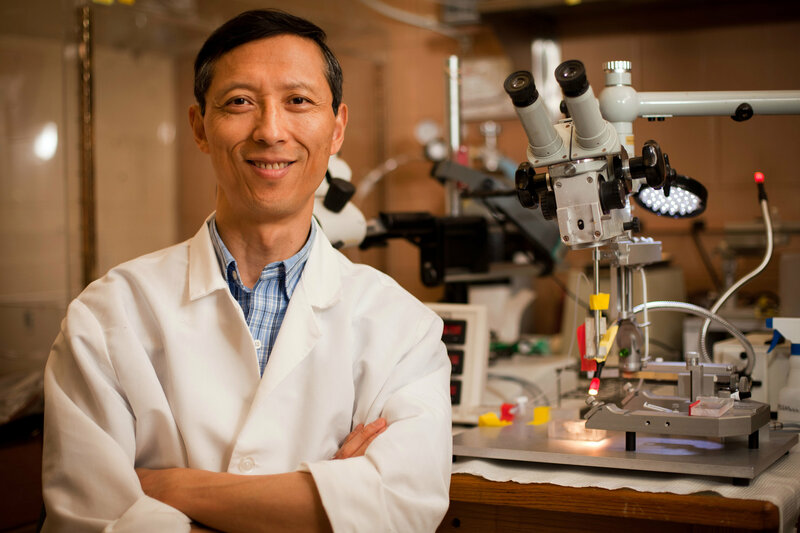 Shi and his team found that 4-aminopyridine-3-methanol is safer, more effective at closing the potassium channels?at least 50 percent more effective?and also much longer lasting. Is there a good place to get 4-AP-3-MeOH currently? I tried mod4all and they took my money and never sent my order. I tried it as as well, was more scared than if I'd bought crack on the street when I was taking it. I'm complete though, does it have more effect on incomplete injuries? Be nice to be able to use this now just so it feels like I’m trying something to improve. Article is disappointing because all of this information has been known for years. It’ll be at least 8+ years before this could be available as a prescription if they had a motivated staff to see push through. I always thought they ran the 4ap trial terribly for SCI, this type of treatment Won’t have much or any benefit for A’s and B’s. My understanding is it will just improve the signals that are getting through, mainly helping the C’s and D’s. IJ, that's terrible! Wow. I used to get 4ap3meoh at mod4all, but think that guy died and his friend isn't as competent or trustworthy. I don't get responses back from him since Sept. I wish I knew of another distributor. When will Phase 2 clinical trials begin and where? Anyone? Is an MS Drug the Next Treatment for Spinal Cord Injuries?